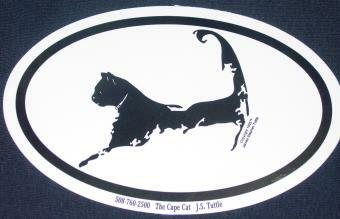 Cape Cat T-Shirts, Cape Cod Cat T. Cape Cod Clothing, Apparel, Resortwear, Gifts and more. FUN, EASY, SECURE and CONVENIENT. The Cape Cat one of Cape Cod's busiest Cat lover's web sites. Cape Cod Apparel, Clothing, Shopping. 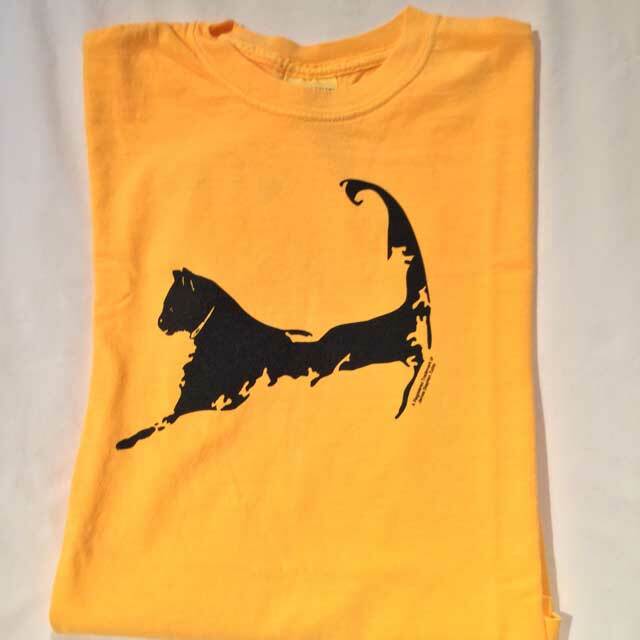 Cape Cat means high Quality Cape Cat T-Shirts, Sweatshirts and Gifts. The Cape Cat welcomes you when your're on Cape Cod. Cape Cod Cat.com Secure Ordering. The Cape Cat website offers you secure ordering. Your private information is kept private. When you see https in your address from checkout point on, any information exchanged will be encrypted using SSL before it is transmitted!